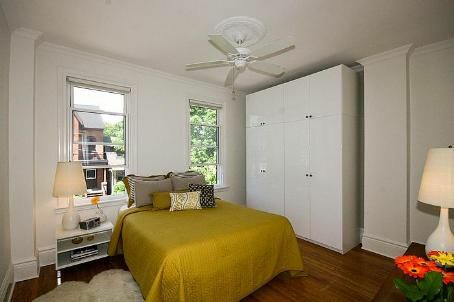 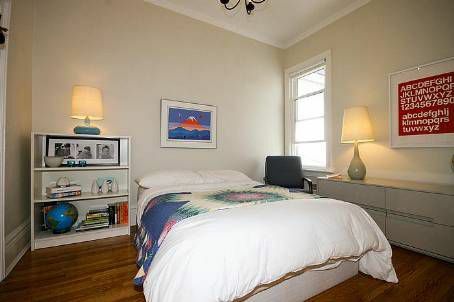 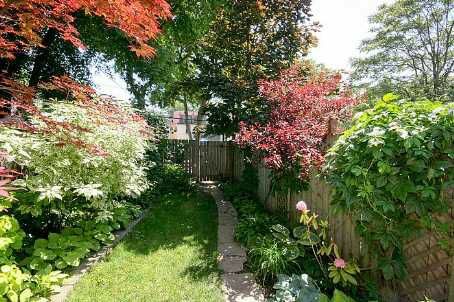 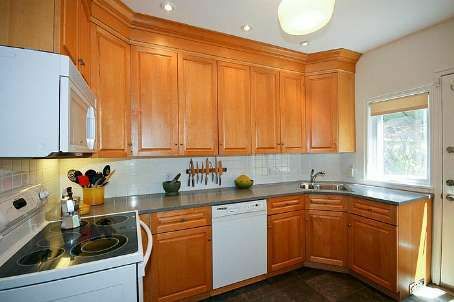 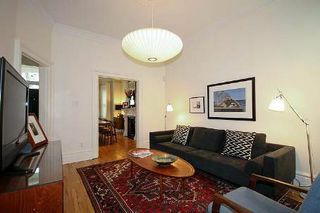 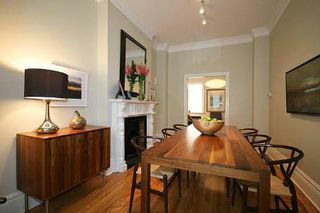 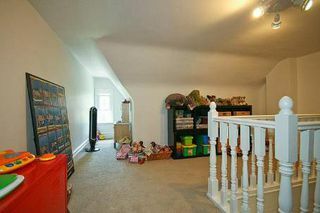 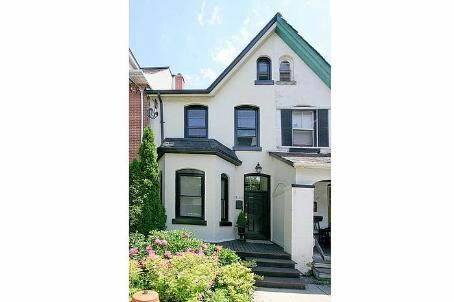 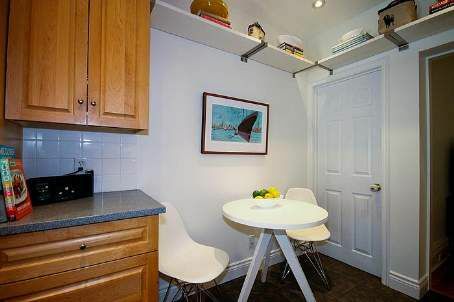 Spacious & Renovated, This 4 Bedroom Home (With 2 Car Parking!) In Prime Leslieville Will Dazzle You. It Has Been Beautifully Upgraded With A Custom Maple Kitchen And Modern Baths, But Still Maintains Its Victorian Charm With 10' Ceilings, High Baseboards, & A Decorative Fireplace. The Cedar Deck Off The Kitchen Is Perfect For Summer Dinners, Or Stroll Up The Street To Some Of The Best Restaurants Leslieville Has To Offer.